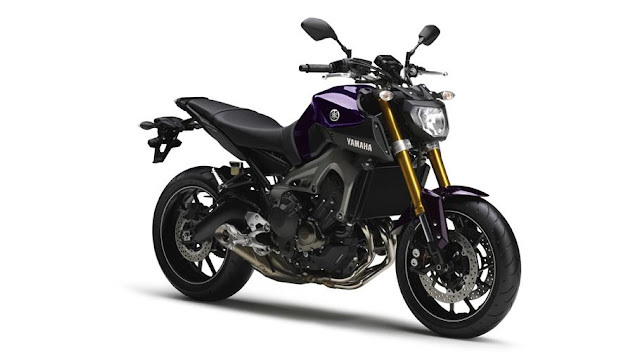 Yamaha have cottoned on to the fact that its naked bikes just aren't different enough to its Japanese rivals so they've dropped a cylinder and released a lightweight, naked, 3-cylinder street bike. The MT-09 has an 850cc 3-cylinder, engine which produces 113hp. 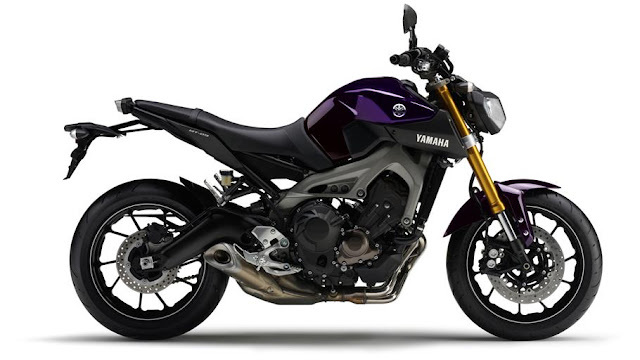 It weighs 188kg and has a cast aluminium frame and a tubular subframe, with the engine as a stressed member. The stubby exhaust exits under a funky looking swing arm. 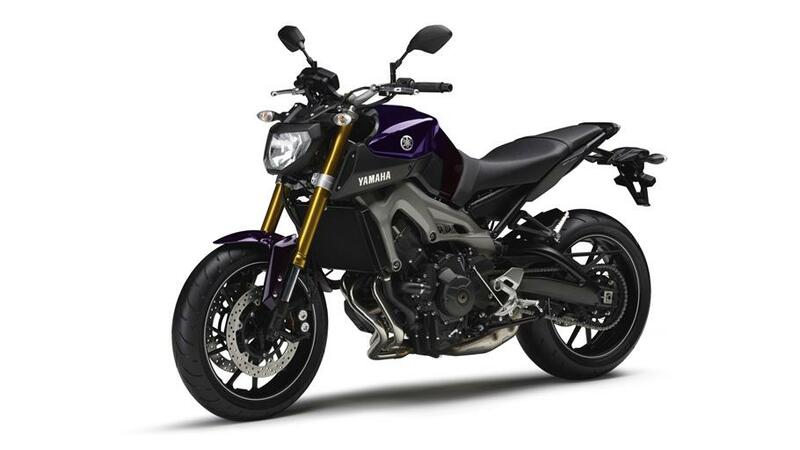 The MT-09 doesn't look too dissimilar to the bike it's trying to compete with, the Triumph Street Triple, but the bars are set higher and nearer the rider for a more relaxed riding position. The Street Triple was derived from the 675 sports bike. The little Triumph has sold by the shed load whilst Yamaha's sales have been stalling. It shouldn't be too long before Honda, Suzuki and Yamaha come up with something similar. 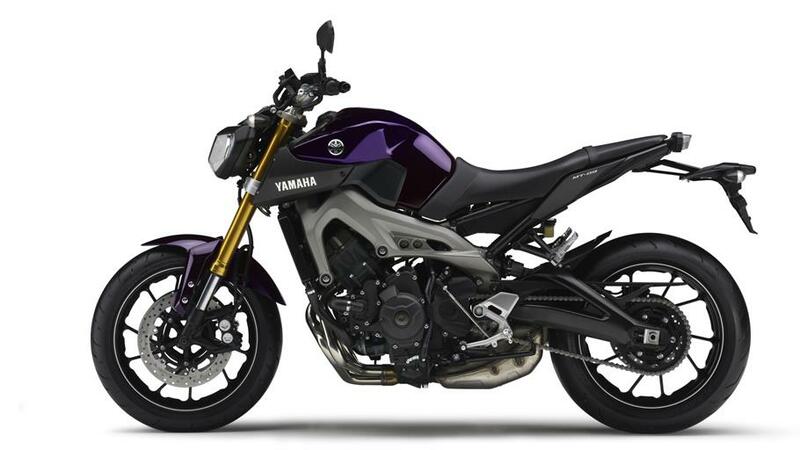 The Yamaha MT-09 goes on sale in September and will cost £6,800.